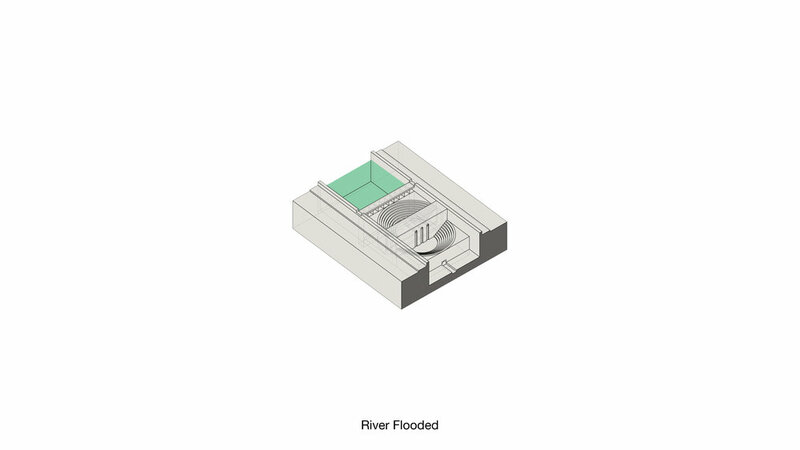 Eleven Magazine's 21st Century River Renaissance Competition. 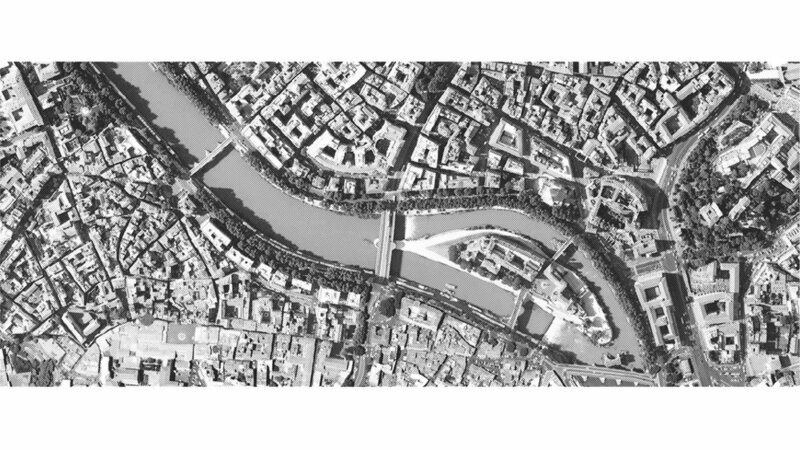 Objective: to imagine a 21st century River Renaissance for Rome, and turn the Tiber river into a new focus for the city by adding a contemporary layer to its eternal beauty. Water undisturbed finds the path of least resistance. 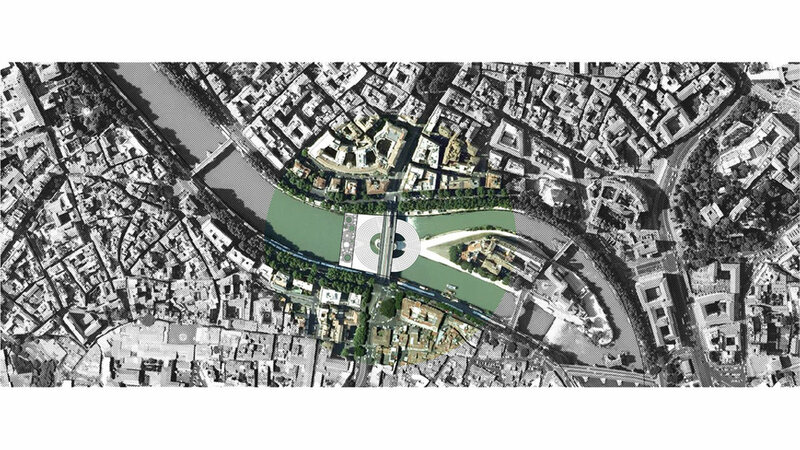 Located at the intersection of the Ponte Garibaldi and the Tiber River, this project momentarily disturbs the path of the Tiber River as it snakes through the city of Rome. Damming the river does not immediately solve the problems presented to the citizens of the city. What it does do, is it brings to the surface (pun intended) the state of the river. The dam itself serves as a passive solution to cleaning the water, using a system of reed ponds located along the underbelly of this structure the water is cleansed as it heads to the lower amphitheater location. The use of the dam creates a void at the heart of this intersection between the bridge and the river. 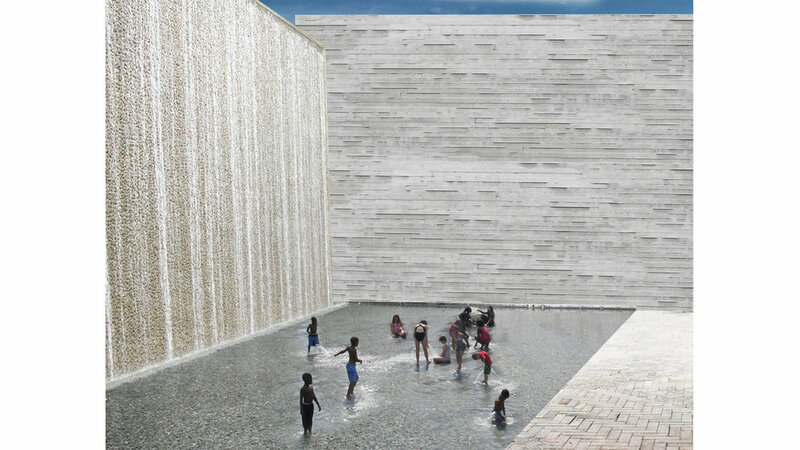 This introduces the following elements: the opportunity for citizens to occupy and inhabit a space of the city which was previously unreachable, and it introduces the currently defunct element of water as an active force in the shaping of public space and its uses. The use of the amphitheater stairs as a public square does the following: It allows for water to infiltrate the space at an incremental rate, the water is further filtered via a system of reed ponds located along the steps, and the amphitheater also creates a stage to display the project itself, visitors can witness the seasonal transgressions of the river as it passes through this project. 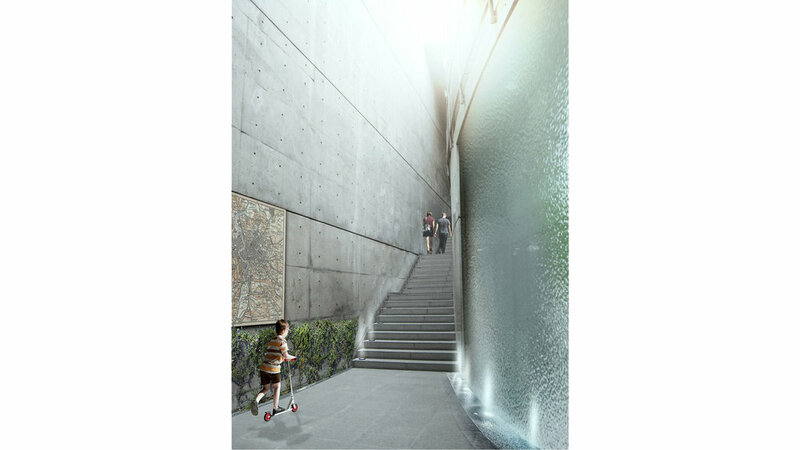 The dam creates another separately important architectural element: the dam itself becomes a habitable space, the wall has a thickness that can be excavated to create space, a space along the same river that it is retaining. This project adjusts the way in which water can positively affect the introduction of water in public spaces. The damming of the the river provokes the citizen into investigating the cause of the rise in water levels. 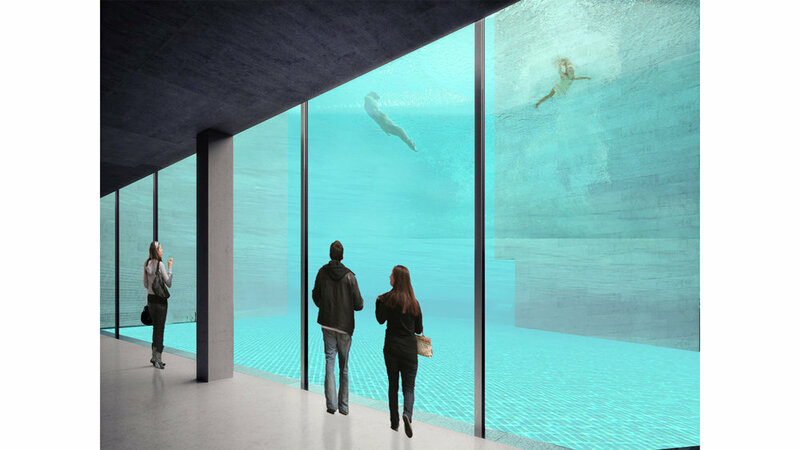 This prompts the user to visit the site and be confronted with new ideas of how water interacts with this newfound public space.